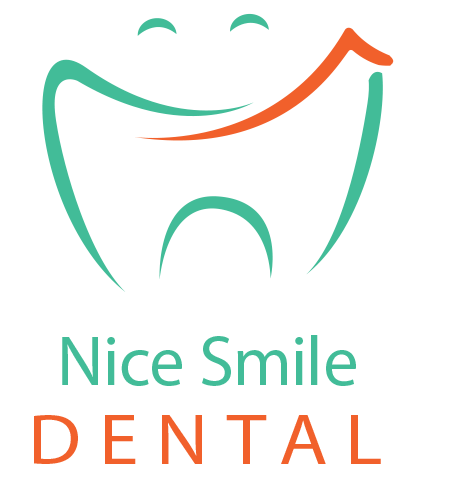 Welcome to Nice Smile Dental! Rediscover your beautiful smile at the dental office of Nice Smile Dental for cosmetic and family dentistry. 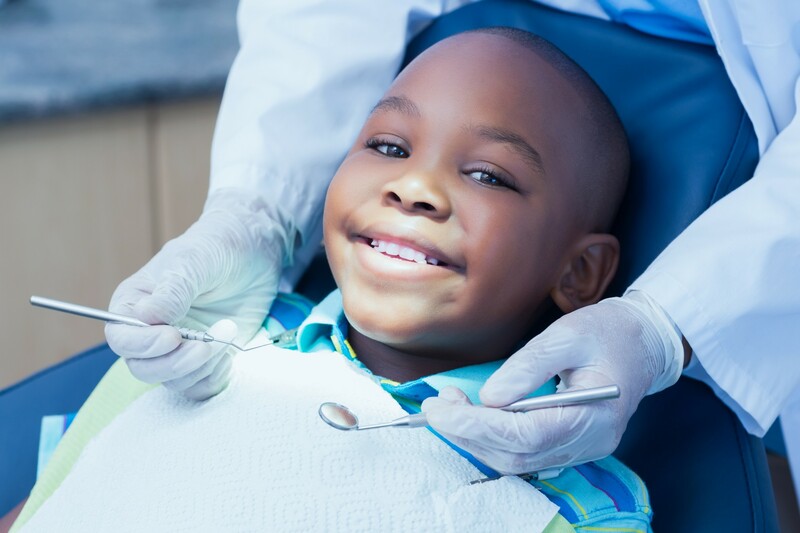 Our office goal is to educate our patients on the importance of taking care of their oral health. 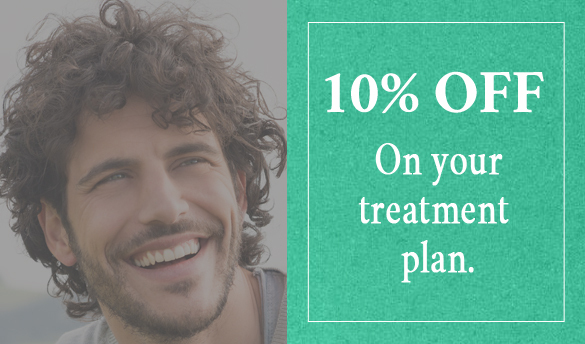 A healthy smile is not only great for appearances but it comes with many health benefits as well. Please note this form is for requesting an appointment. 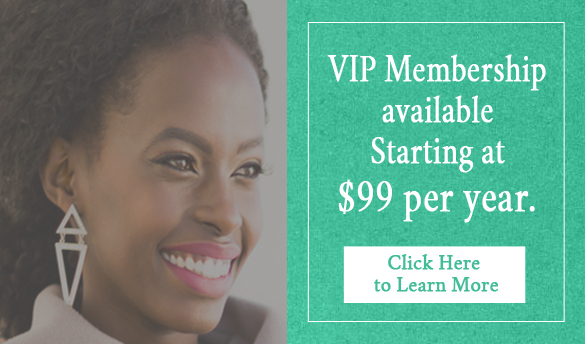 If you need to cancel or reschedule an existing appointment, or if you require immediate attention, please contact our practice directly at 561.530.3705. © 2016 Nice Smile Dental. All Rights Reserved.